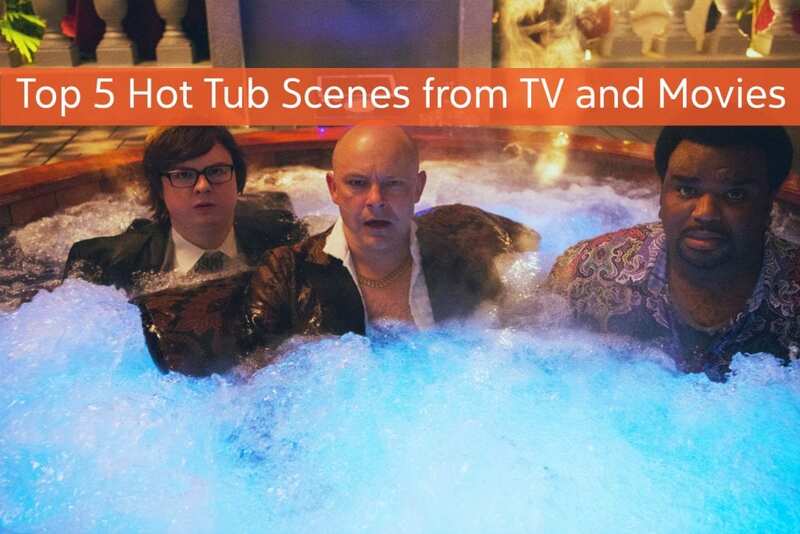 Hot tubs are fun, and on occasion, you might notice one in your favorite movie or sitcom. 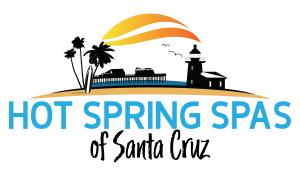 Here are The Spa and Sauna Company’s top 5 favorite characters, sitcoms, and movies that have featured hot tubs. Mind you, not all of these are approved for General audiences. Enjoy! 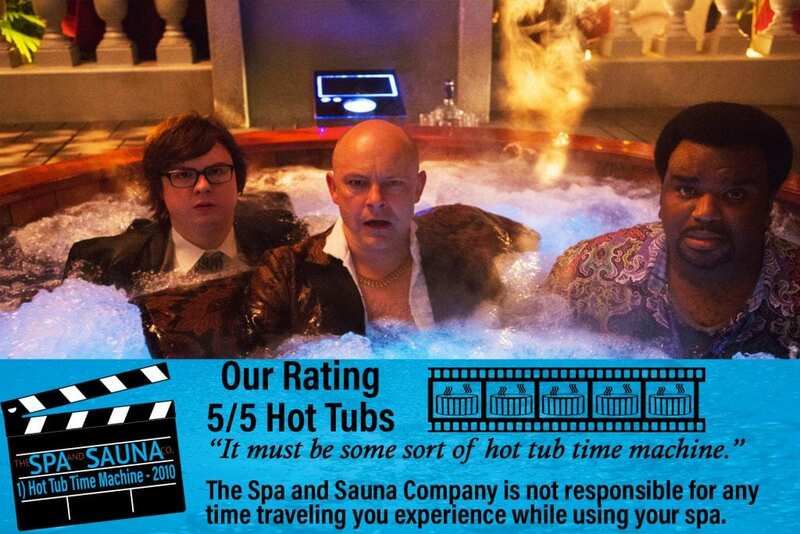 1) Hot Tub Time Machine – 2010 – In this comedy from MGM, four down-on-their luck, depressed friends, played by John Cusack, Rob Corddry, Craig Robinson and Clark Duk, are transported via hot tub into their past. The changes that are made in the reliving of their lives result in new futures where they are all successful and happy. 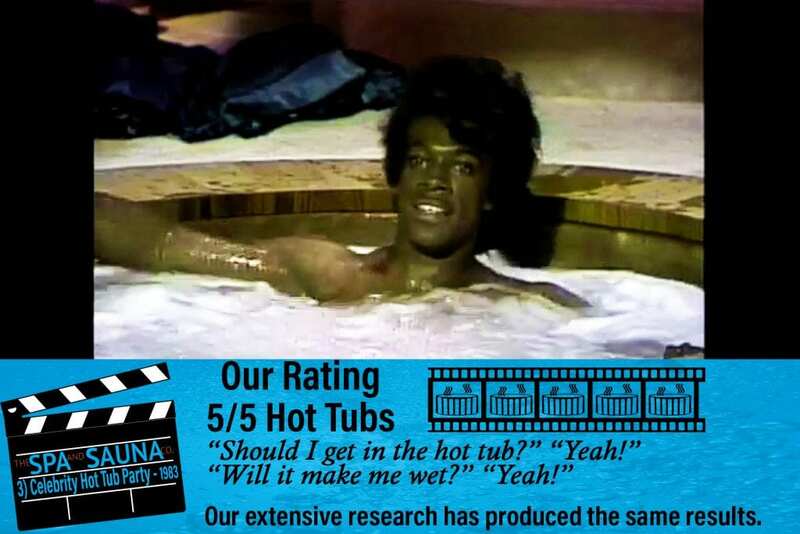 While this movie isn’t my usual taste in movies (and certainly is for adults only), the premise of having a hot tub as a time machine was too funny to skip. The movie was such a hit it inspired Hot Tub Time Machine 2, which was released in 2015. 2) That 70s Show – 1998-2006 – In this 1970s based sitcom that aired on Fox, Kelso, played by Ashton Kutcher, sits in a hot tub and states “I feel like Warren Beatty in a movie about a hot tub.” True to 1970s style, Kelso is in a round hot tub, while square hot tubs are more popular today. The 1970s and pretty much any time since then wouldn’t be the same without hot tubs. 3) Saturday Night Live – sometime in the 1980s – Eddie Murphy appears as James Brown in NBC’s Saturday Night Live – James Brown Celebrity Hot Tub Party – A jazzy, glittery, 70s style, singing, dance party. What more could you ask for!? Maybe you’ll be singing that tune next time you get in your hot tub. 4) Legally Blonde – 2001 – The classic Reese Witherspoon movie, from MGM Studios, about a California sorority girl, Elle Woods, who chases her ex-boyfriend to Harvard Law School attempting to win him back. Elle gives her Harvard Video Admissions essay, about why she would make an amazing lawyer, from her family’s hot tub! Hot tubs come up again later after she has discovered her passion for law and says winning a prized internship was better than some hot tub time she spent with her ex, now that she’s over him, of course. Legally Blonde has become such a cult classic that Legally Blonde 2 was made in 2003 and Legally Blonde 3 is now in the works. The movie, based on a novel by Amanda Brown, has also been spun off in to a Broadway musical. 5) Dumb and Dumber – 1994 – In this classic 90s movie, from New Line Cinema, best friends and roommates Lloyd Christmas, played by Jim Carrey, and Harry Dunne, played by Jeff Daniels, go on a trip to return a briefcase to a woman Dunne has met. During the comedy hit, the two men sit in a heart-shaped hot tub/bathtub combo while Dunne and Christmas have a conversation. 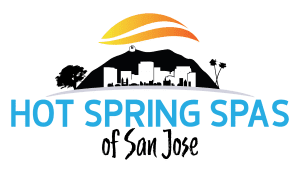 We hope you’ve enjoyed The Spa and Sauna Company’s picks for Hot Tub appearances in television and movies.